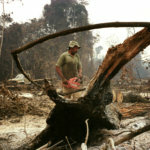 Target 16.10 of the UN Sustainable Development Goals (SDGs) calls on all states to adopt legislation or policies guaranteeing the right to information, which is essential not only for the achievement of Goal 16, but is an enabler to achieving other SDGs. We’ve been monitoring progress on this Target since the adoption of the goals in 2015. 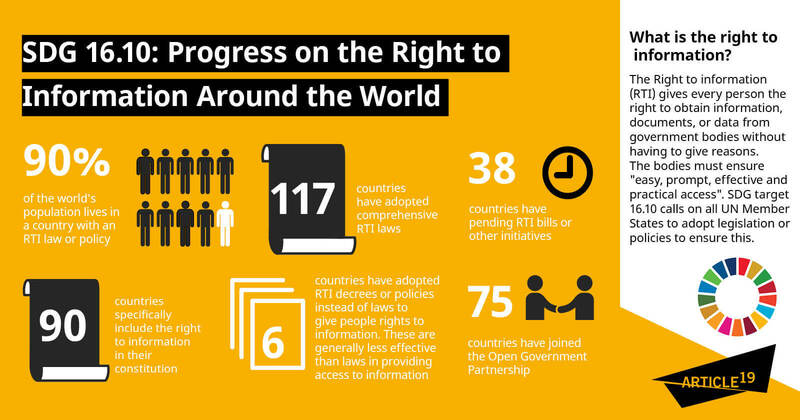 In 2018, 123 countries comprising 90% of the world’s population have an RTI law or policy.